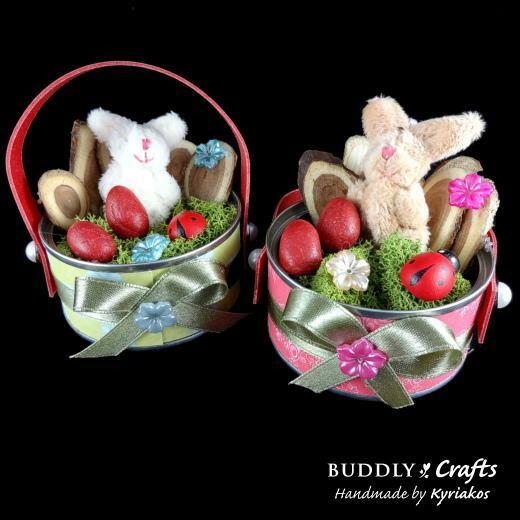 Kraft-Tex Paper Fabric is an ideal upgrade from cardstock for making strong everyday and Easter baskets. Follow our step-by-step instructions to make your own. These clay tags are so easy to make but look gorgeous! Pop them on a present or hang them up in your home for a stunning country style Easter decoration. Machine appliqued cockerel egg cosies with free patterns. Make this cute Easter chicks exploding box.